Few college sports programs have been able to maintain the legacy of excellence that Carolina’s women’s soccer team has established. It’s a dynasty pioneered by Anson Dorrance. In 1997 when the Tar Heel football team had a preseason No. 1 ranking, legendary basketball coach Dean Smith was asked what it was like for some sport other than basketball to be ranked in that top spot. No collegiate program has been able to keep up with what Anson Dorrance has built as head coach of the women’s soccer team, which he founded in 1979. Carolina’s 21 NCAA crowns are more than any other women’s NCAA Division 1 sports program. Only four other schools in the country have won as many as two titles. 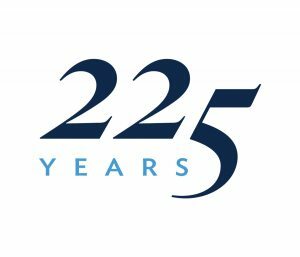 Its 22 national championships overall are more than any single sports program in ACC history, men’s or women’s. When Carolina won the NCAA crown in 2009, Dorrance became the first coach in NCAA history to win 20 championships coaching a single sport. On Aug. 19, Dorrance recorded his 1,000th win as a head coach at the University in a 2-0 victory against Ohio State. He also served for 12 years as the head coach of the men’s team. 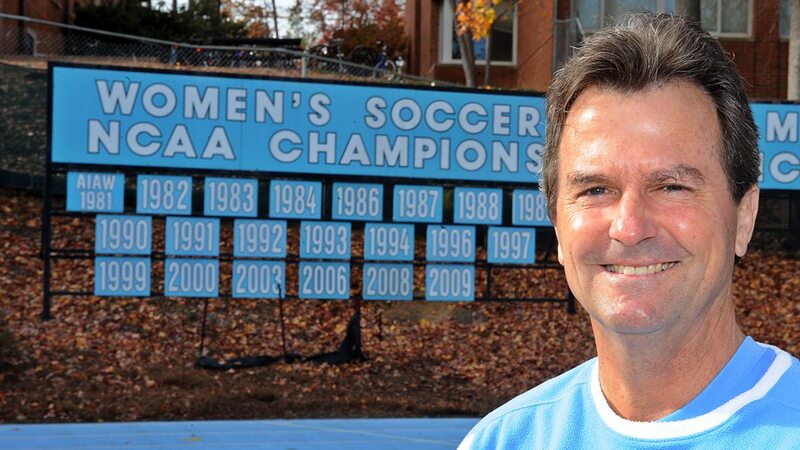 His 172 victories rank third all-time for Carolina’s men’s soccer coaches. Dorrance also led the U.S. women’s national team to a FIFA Women’s World Cup win in 1991. He was inducted into the National Soccer Hall of Fame in 2008 and has been recognized by U.S. Soccer and the University with their highest honors. A 1974 distinguished graduate of Carolina who studied English and philosophy, Dorrance was a member of the All-ACC Team three times as a player. Over the weekend, Dorrance led the Tar Heels to a win over UCLA in the NCAA Tournament quarterfinals. The Tar Heels return to the College Cup this coming weekend in Cary. "On behalf of all of us at the University of North Carolina at Chapel Hill, I extend our profound sympathies and condolences to the families and friends of the victims, and to the people of Sri Lanka."